BLVDAVE: NBA 2011 PLAYOFFS START TODAY !!! 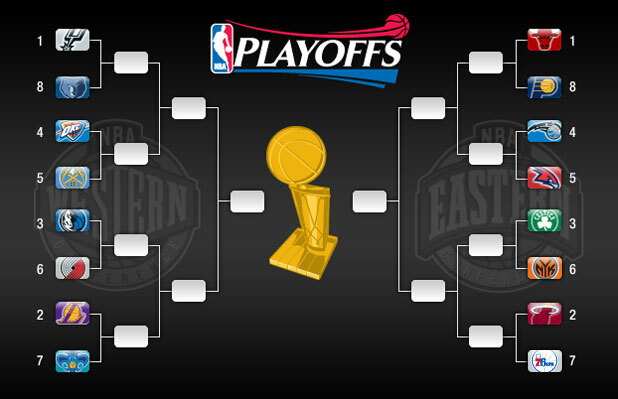 Today is the start of the 2011 NBA Playoffs !! 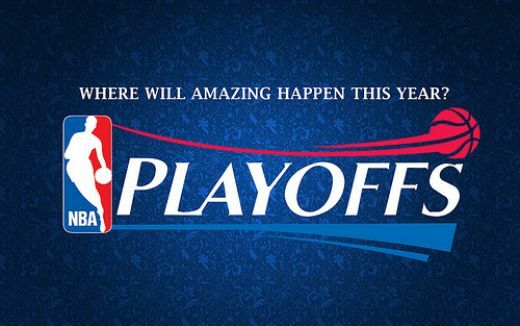 Check your local listings for game times. 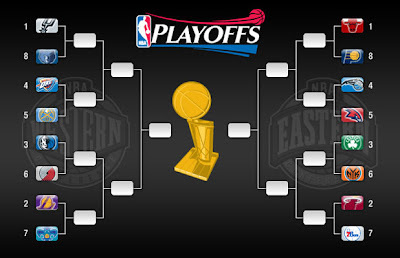 up to the winner of the 2011 Playoffs.